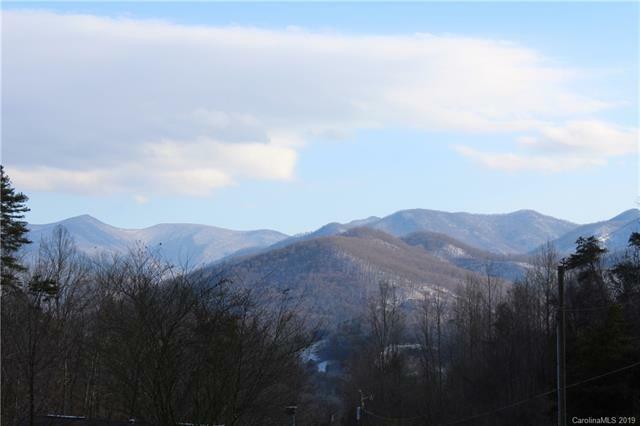 A remarkable 10.27 +/- acre tract on Dock Branch Road, just off Barnardsville Highway. Over 30 years ago, plans were made to build here, a driveway was cut into the property, and a 3 bedroom septic system was located part way up on a leveled building site. 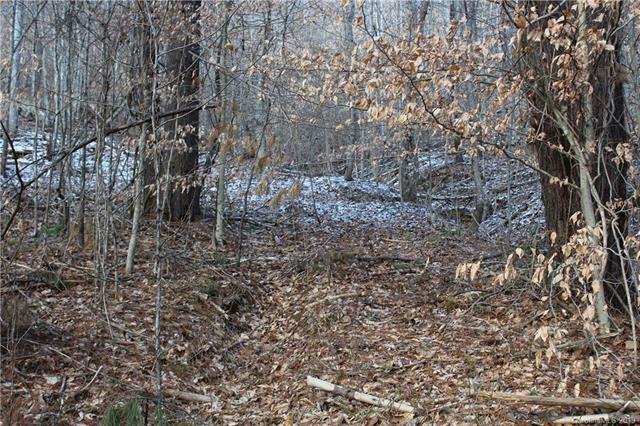 Then plans changed, and the home was never built.So the driveway roadbed has become overgrown, but it is still in very good shape, NOT steep, and can easily be reclaimed. 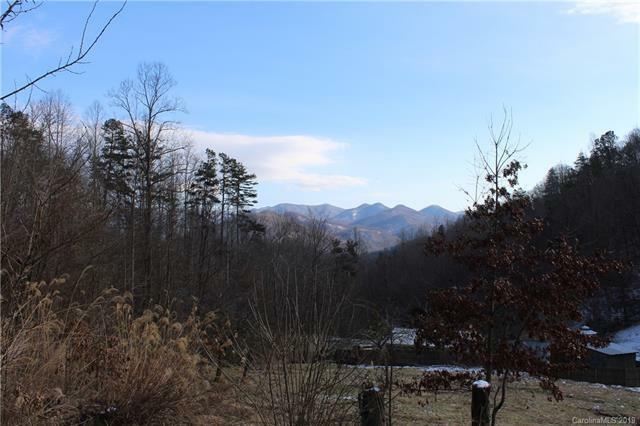 A new survey (less than 1 year old) has been completed, so the boundaries are well marked and easily located.An easy 30 minute drive to the restaurants, bars, breweries and bistros of Downtown Asheville, NC.Outstanding year round views with much privacy just due to its location. Several building sites could be considered, but the original leveled building site seems to be the best! 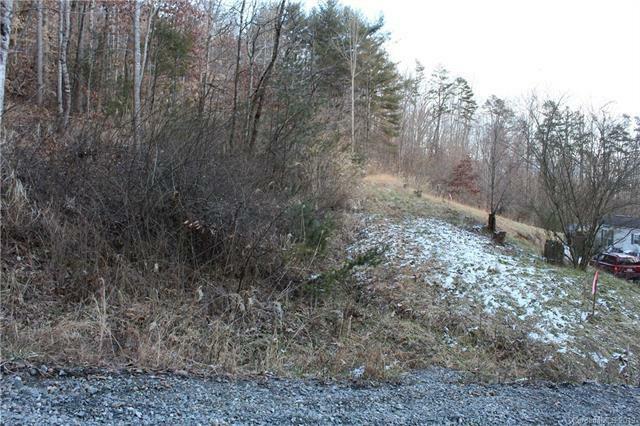 At least 1 small creek located along side the driveway Roadbed, as well as Dock Branch at the lowest part of the property. Truly a wonderful find!NO restrictions.